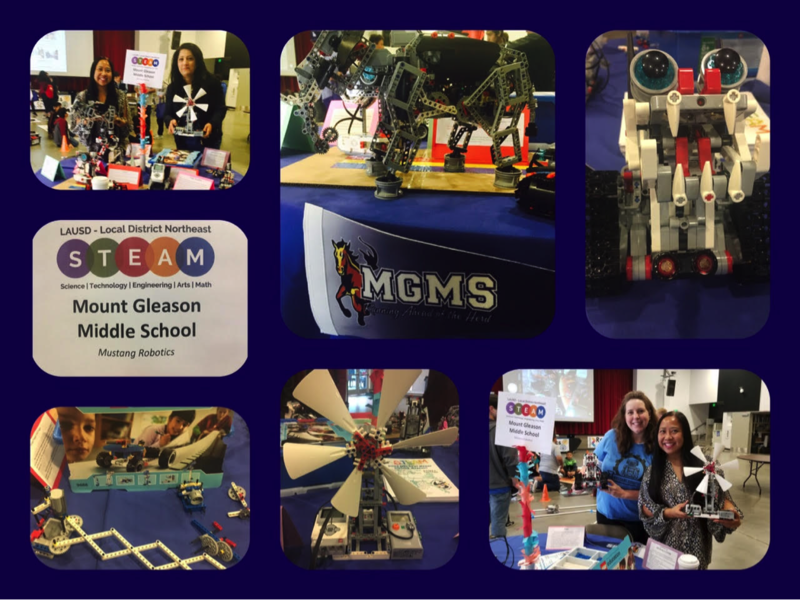 MGMS is ACS WASC Accredited! Parent Guide: What are the A-G Requirements? Club days, locations, and teachers are shared in our Weekly Bulletin. 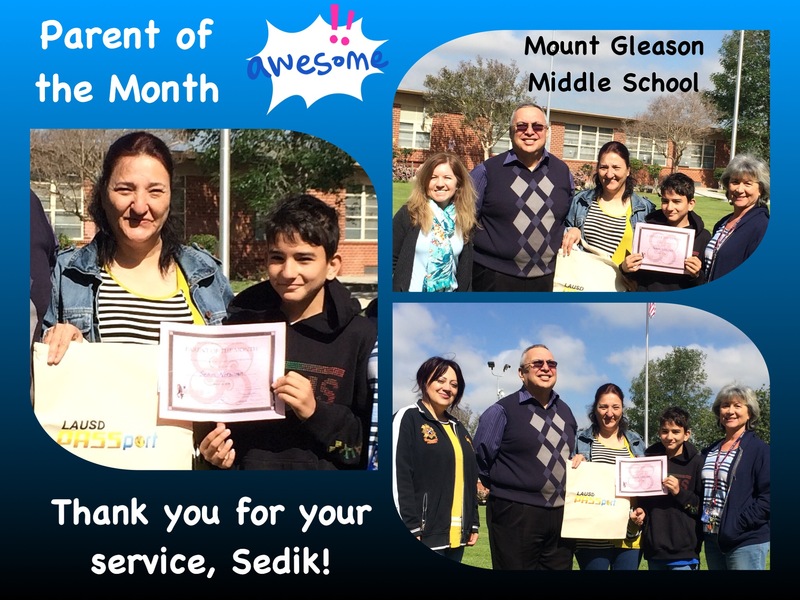 We encourage all Mount Gleason students to join one or more clubs!